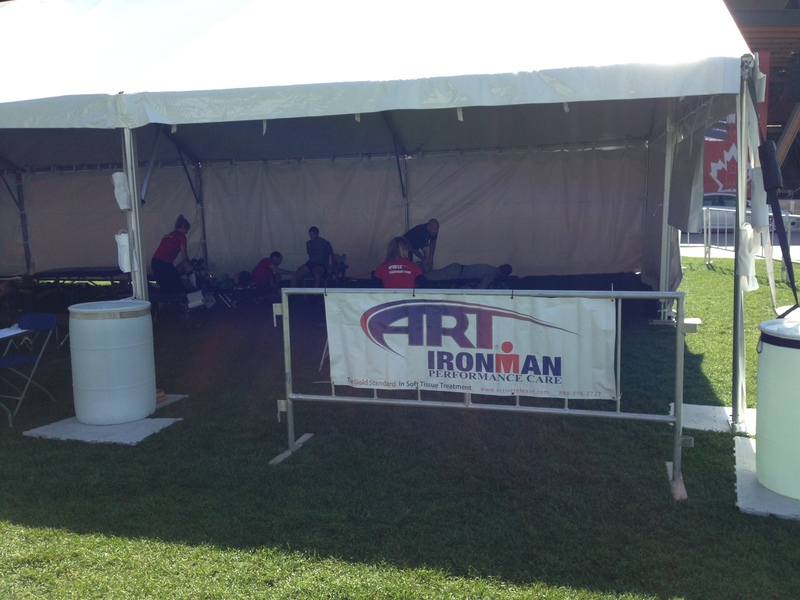 Last month Dr. Craig Kagetsu was an onsite doctor for the prestigious Ironman Triathlon. Started in 1978, the Ironman Triathlon is an elite event in endurance sports, gathering together the most dedicated and disciplined athletes for a grueling 2.4-mile swim, 112-mile bicycle ride, and a full marathon of 26.2 miles. At the Canadian nationals in August, Dr. Craig was part of the medical team, assisting athletes vying for a spot in the Ironman World Championship.”I am proud to have been selected to participate in the amazing event that is Ironman. It was fun and I was able to help a lot of athletes using Active Release Technique (ART).,” Dr. Craig said. Thanks for representing Midway at this world-class event! Midway Chiropractic is once again nominated for recognition with the Best of Western Washington contest! With the help of all our patients, we made the top 5 last year. We’d like to win it this year! (or at least beat our good friend Dr. Tetuan for bragging rights) Voting is open September 9 through October 18. Please vote for us here! This summer you may have heard news reports about a study linking DHA Omega-3 and prostate cancer. Dr. Craig found inconsistencies with this study, and with the major media reports about the study. He wants to make sure our patients are well informed on this. We discuss this issue on our website, where you can get further information on what was actually studied as opposed to what was reported. One of the benefits of communicating directly with health experts is the light they can shed on health information from major media outlets. Midway Chiropractic’s doctors provide a resource for sorting through conflicting and confusing reporting. After reading the article about fish oil, you might be wondering which supplement Dr. Craig would recommend. When choosing a fish oil, it’s important to select one that is sourced from Alaska or the Arctic and surrounding areas. Farmed and unknown sourced fish oil may contain mercury and have a low level of DHA, the most important component of the supplement. Dr. Craig personally uses theNordic Naturalsbrand of fish oil. Whatever fish oil supplement you choose, he recommends looking for a combined Omega-3 total to be over 1000 milligrams, with at least 400mg of that being DHA. If you’d like more information about fish oil or any other supplement, ask any of the doctors during your next visit and they would be happy to answer any questions you may have. The doctors and staff at Midway are committed to your health and wellness, and want to connect with you wherever you are! If you use Facebook, Twitter, or Google+, you can stay connected with health and office updates all month long.